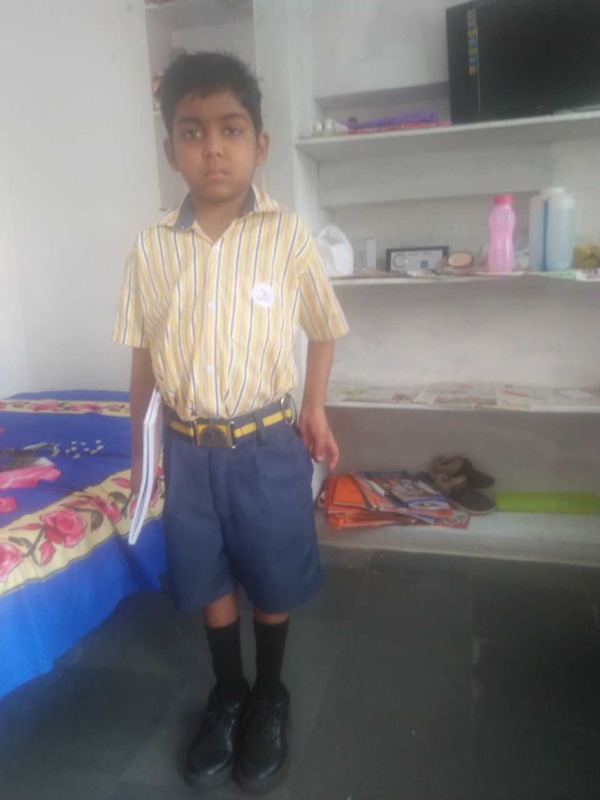 Nandhan is a 6 Years 4 Months old child. 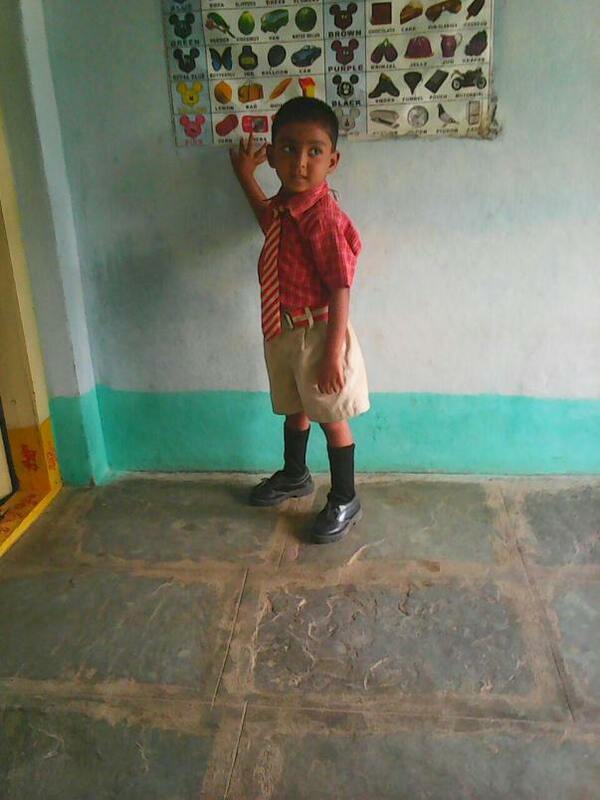 He is only child of his parents.Nandhan's parents are very poor ,they are agriculture labour in thier village. 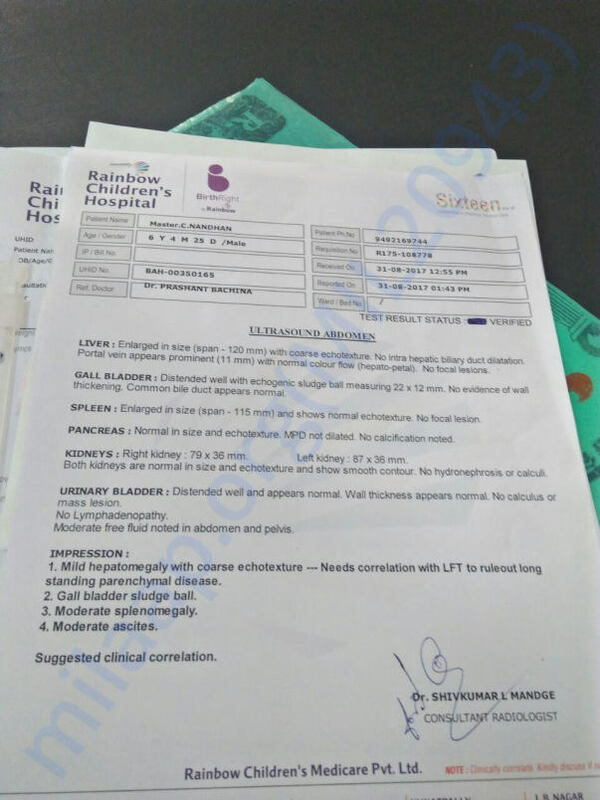 Nandhan's liver is failing and he needs urgent liver transplant. 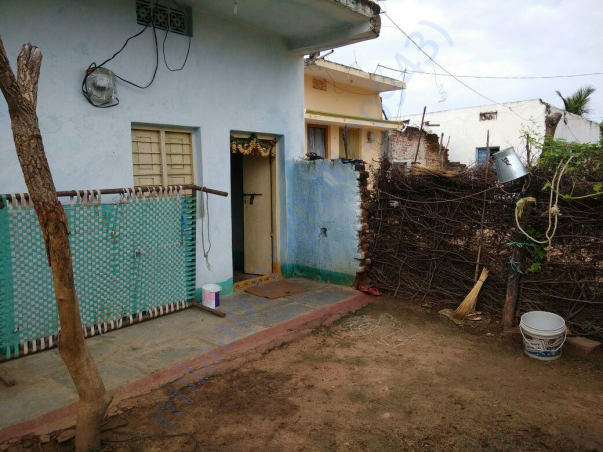 Chandriah and his wife grew up a rural village in Telangana. the village name is kondanagula in nagarkurnool district. 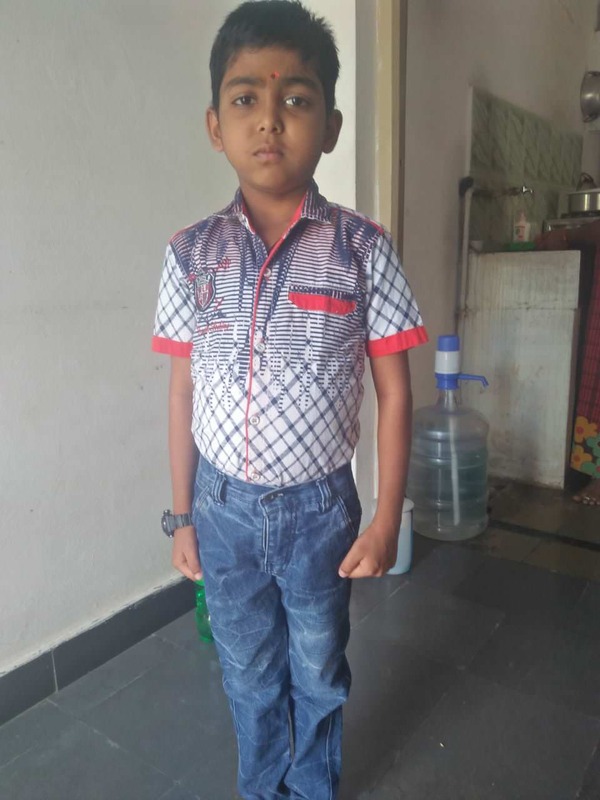 Nandhan's parents are very poor and working as a daily agriculture labour. 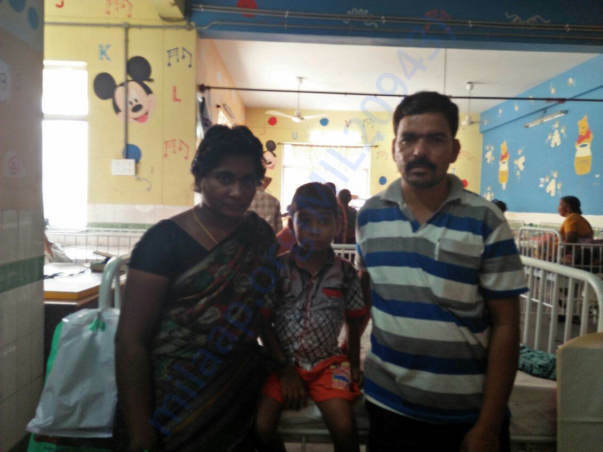 their income is nearly 8 thousands rupees per month.they were married in 2006 ,after 5 years Nandhan was born. 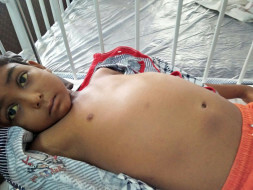 One day nandhan's mother noticed that his stomach was not normal . He was falling sick very often. She used to take him to every doctor near them and they could not tell what was wrong except that he had a fever. 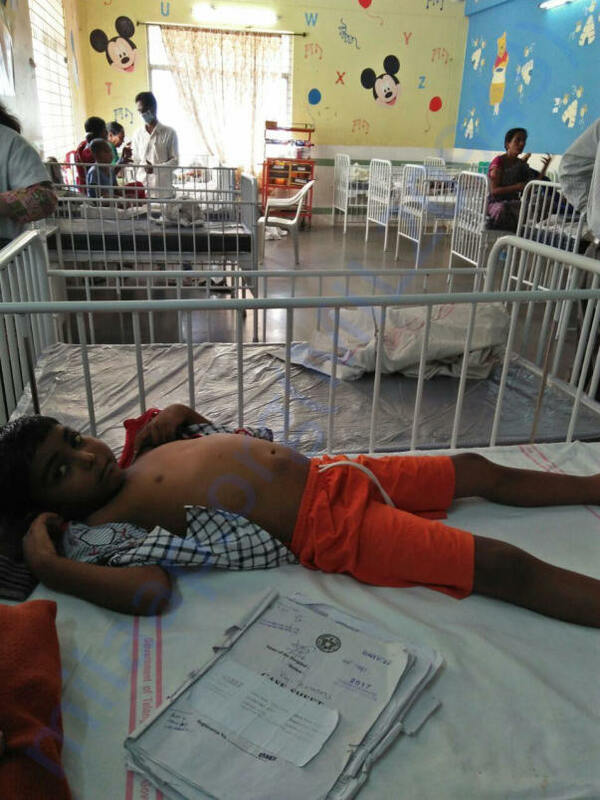 After this Nandhan suffering with heavy stomach pain ,his parents take him to Gandhi hospital Hyderabad, after tests doctor Reported that Nandhan suffering with liver failure Suggesting need for liver transplantation as early as possible.The Liver transplant would cost approximately 16 lakh rupees. Chandriah is now out of options . 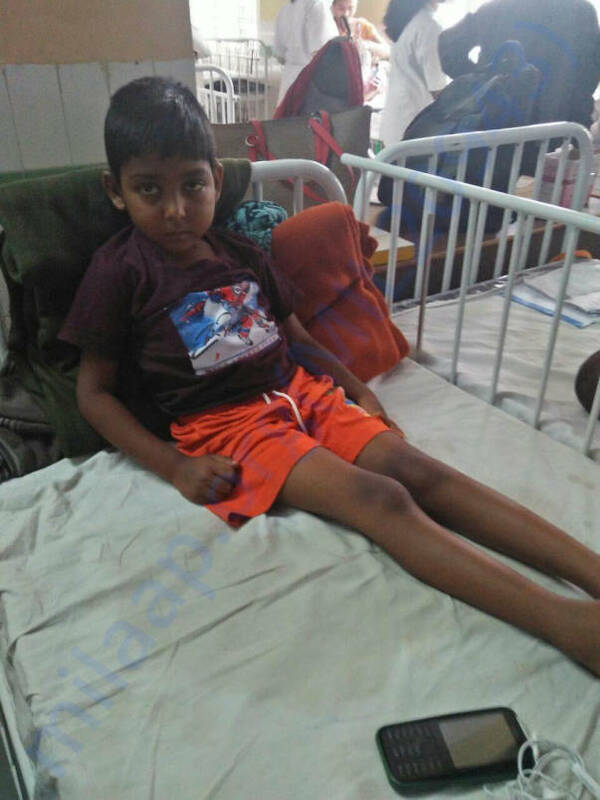 He is taking odd jobs to make as much money he can to pay for the surgery that will cost Rs.16 lacks, if they cannot come up with the Funds as early as possible , Nandhan does not stand a chance to live. Nandhan is only single child of his parents ,his parents have no chance to give birth another child because of Fertility problem. 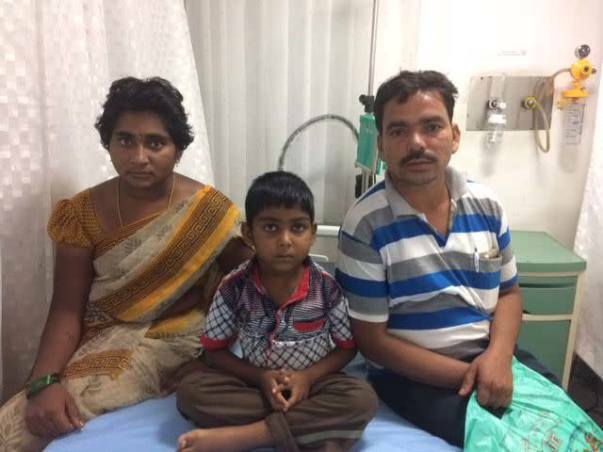 Nandhan and his parents are in gandhi hospital(hyderabad) now because of this is government hospital and no need to pay for bed. 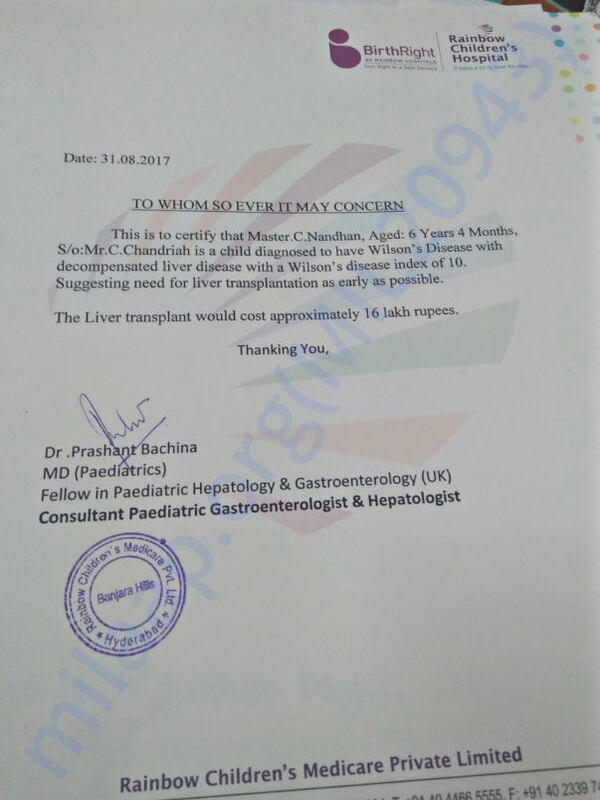 In Gandhi hospital there is not available liver transplant treatment so doctors said that go to corporate hospital.But lack of financial support Nandhans parents are now out of options.they are seeking help from donors now. 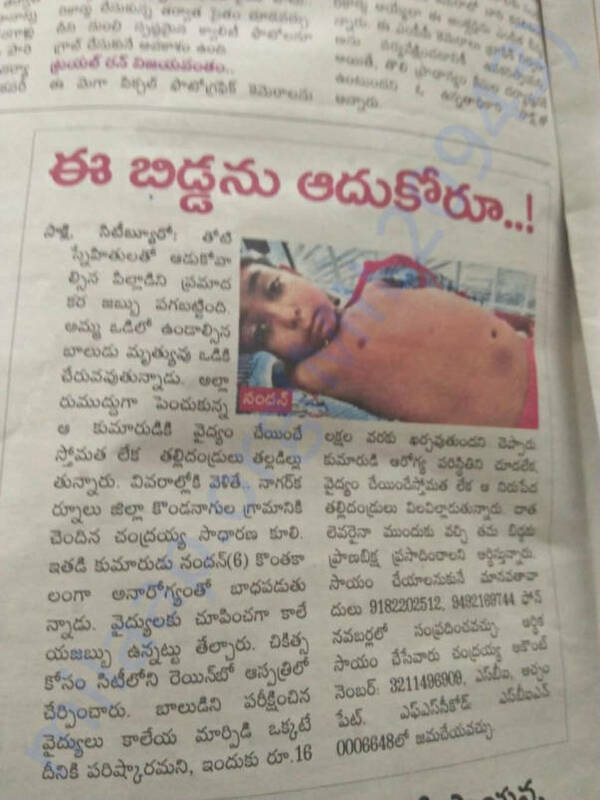 Please help to save nandhans life to not lost to poverty.your conribution can save childs life and boostup his parents morality to fight with thier difficulties.